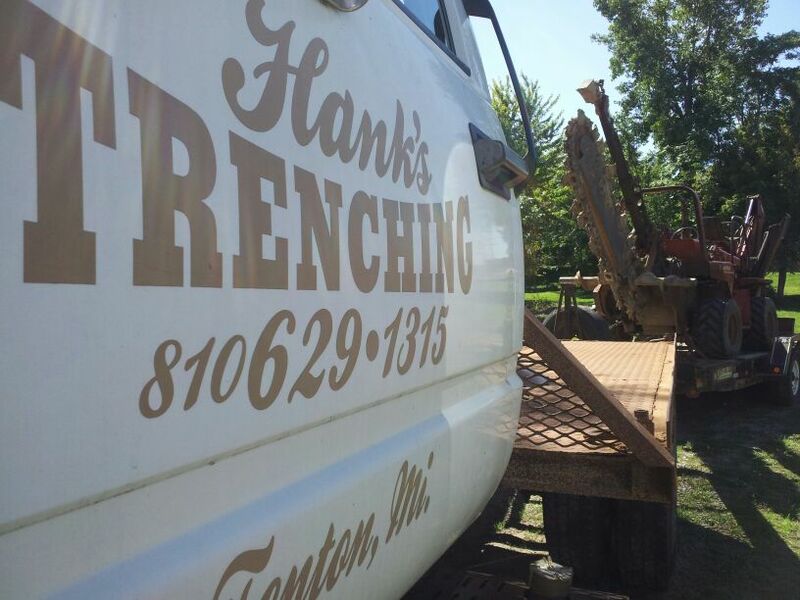 Hank's Trenching Service in Fenton, Michigan serves customers. We specialize in foundations, patios, family rooms, and water lines. We have been proudly serving the Fenton area since 1970. Your property is your most important investment, so which trenching company should you trust with it? Our suggestion: pick one with a proven track record of quality work and over 40 years of experience.